Guangdong, formerly known as Canton, is a coastal province on the South China Sea. 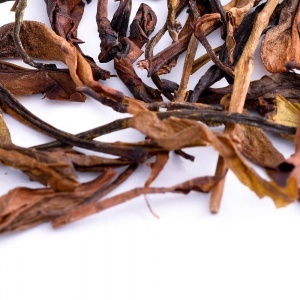 The humid, sub-tropical climate together with the Phoenix Mountains, results in some unique oolong and black teas. This stunning premium tea is made on Fenghuang (or “Phoenix”) mountain, Guangdong, Chaozhou region.